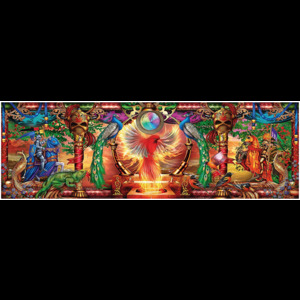 Look now! 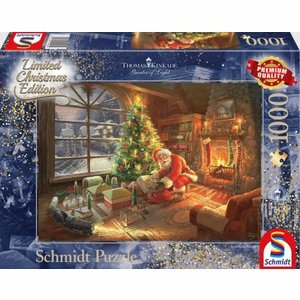 Santa Claus puts the presents under the Christmas tree! 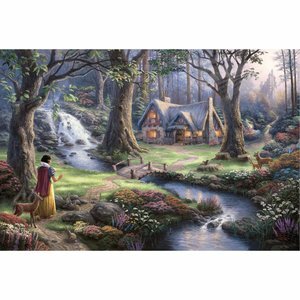 What does he have for you? 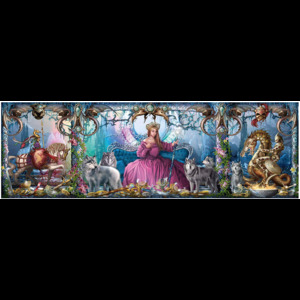 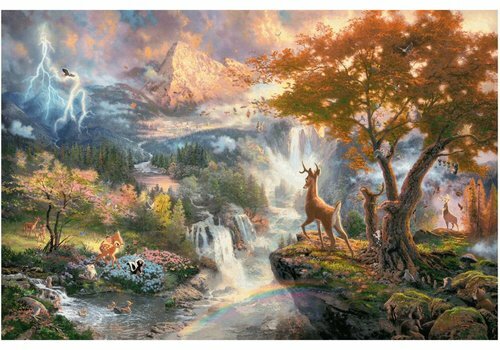 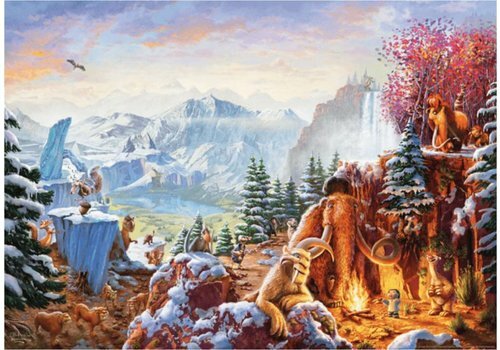 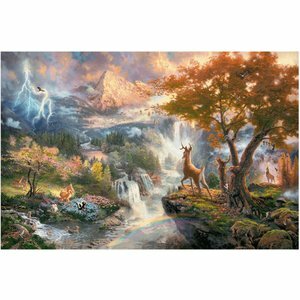 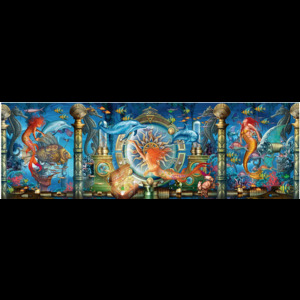 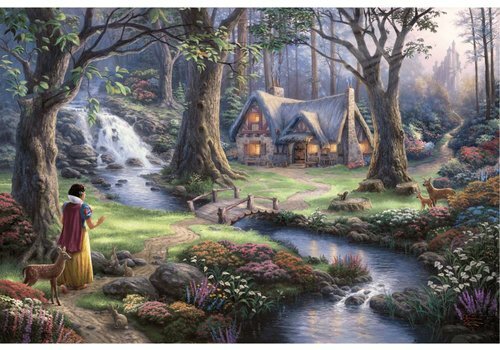 Limited Edition of Thomas Kinkade, the artist of light. 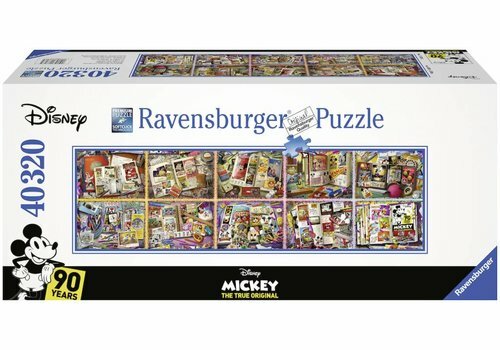 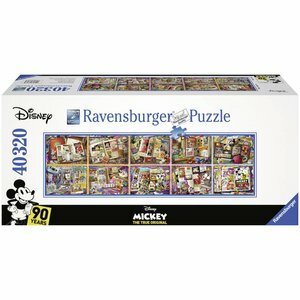 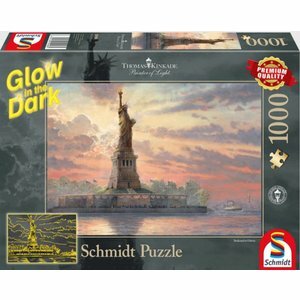 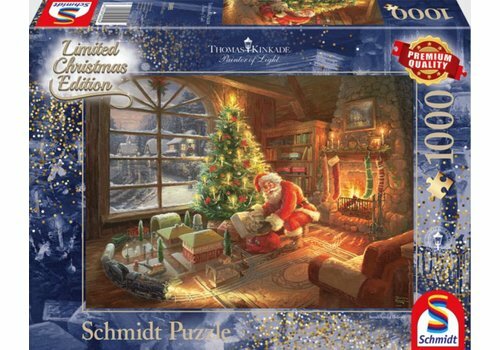 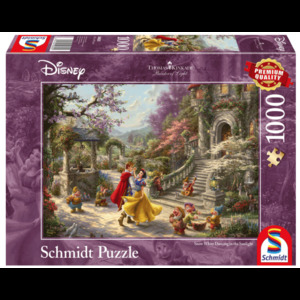 This Glow in the Dark puzzle by Thomas Kinkade, the artist of light, is not only fun during the day. 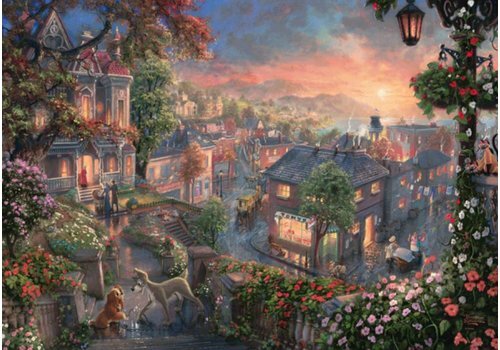 But in the evening the city really lights up! 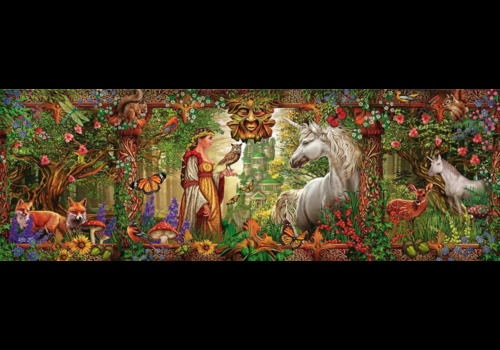 In the enchanted forest, the unicorn and the owl play the leading role! 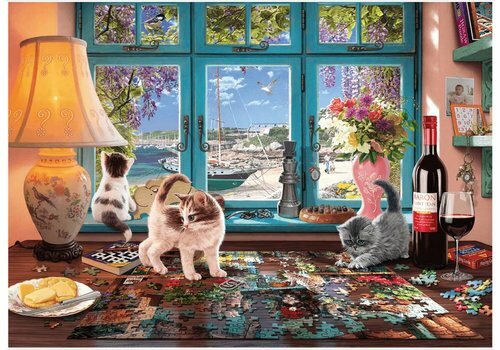 One of the 4 panoramic puzzles by Ciro Marchetti of the German brand Schmidt. 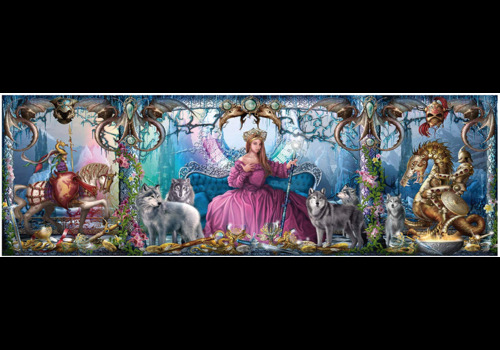 The ice queen sits stately on her throne surrounded by her faithful wolves. 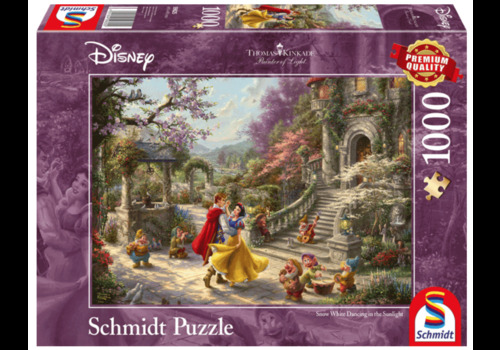 One of the 4 panoramic puzzles by Ciro Marchetti of the German brand Schmidt. 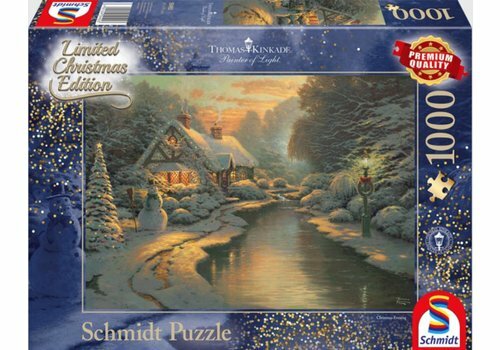 A white Christmas, who doesn't dream of it. 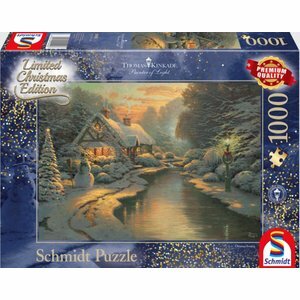 The snowman patiently waits for Santa Claus to arrive. 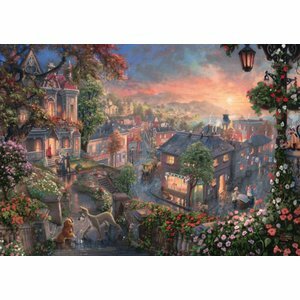 Limited Edition of Thomas Kinkade, the artist of light. 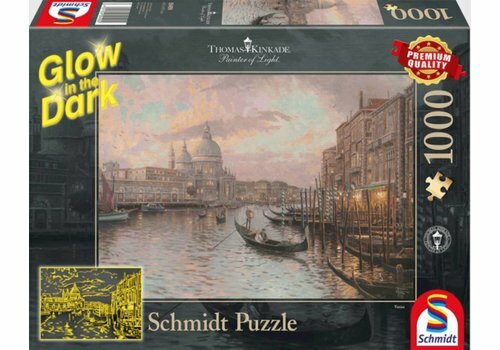 This Glow in the Dark puzzle by Thomas Kinkade, the artist of light, is not only fun during the day. 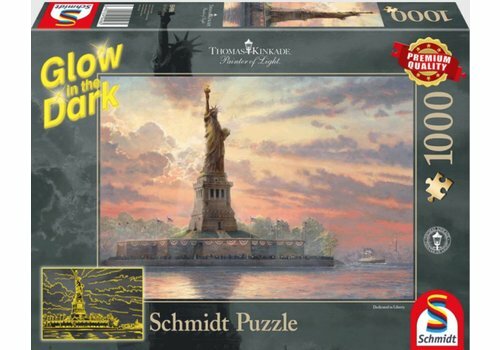 But in the evening the Statue of Liberty really lights up! 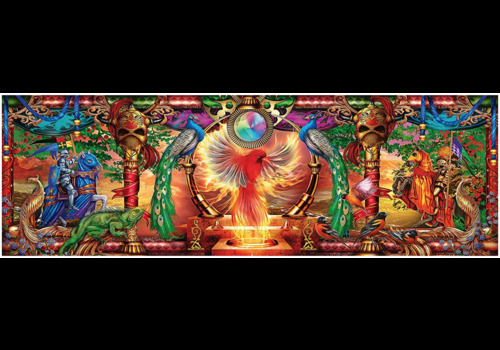 Beautiful compilation of the firebird surrounded by the 2 peacocks! 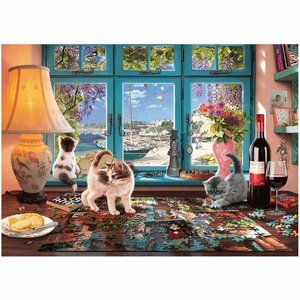 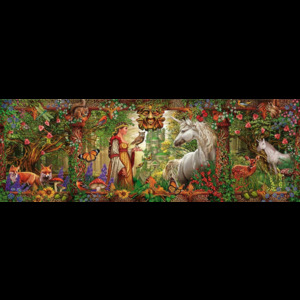 One of the 4 panoramic puzzles of Ciro Marchetti of the German brand Schmidt. 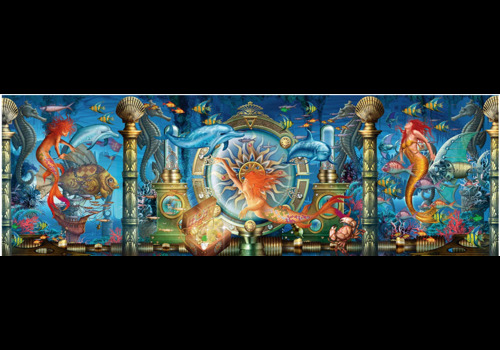 Lots of life under the water surface! 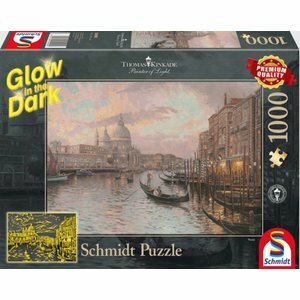 One of the 4 panoramic puzzles by Ciro Marchetti of the German brand Schmidt.